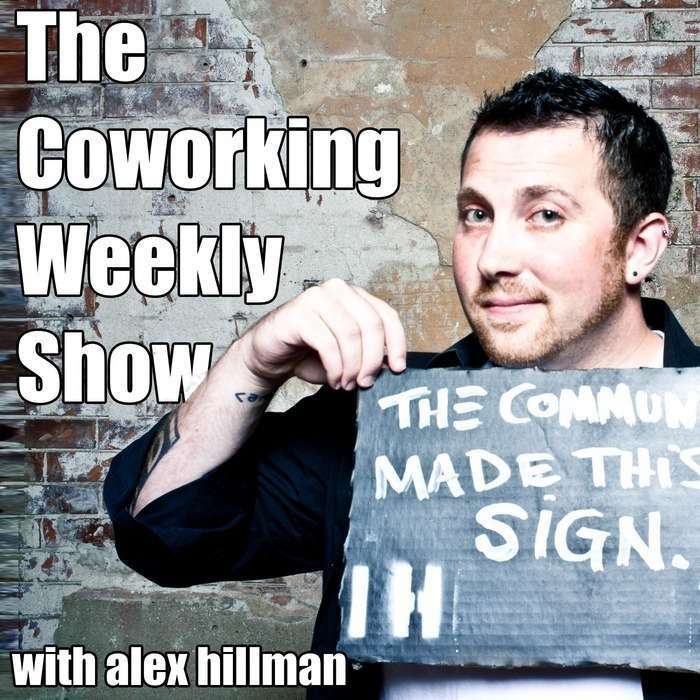 In this quick and easy Q/A session we talk about the importance of the coworking ambience, more specifically, the tunes, and how garnering a positive work atmosphere encourages that quintessential collaborative rhythm. This is our first episode produced in our brand new space! Expect much more where this came from and follow our journey here.